Everyone on the SmartLife Team is a Willow Valley Team Member who is dedicated to enriching the lives of older adults by delivering the highest quality of services and to embrace the possibilities of a Life Lived Forward. If you’re ready to visit us or want more information, you can contact us here. Jennifer joined the SmartLife VIA Willow Valley team in June, 2016. 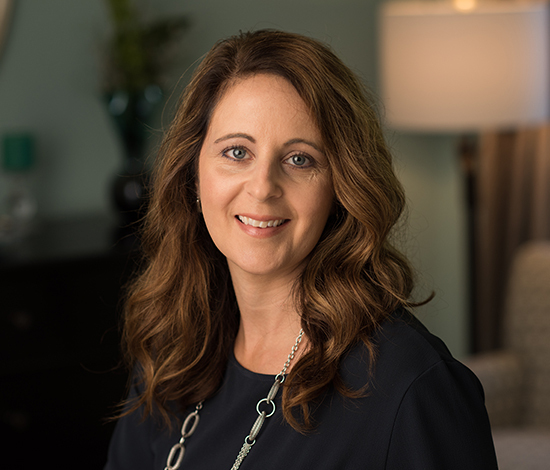 As the Senior Director of Home and Community Based Services, her responsibilities include overseeing SmartLife, Connections at Home VIA Willow Valley, and the Audiology department at Willow Valley Communities. Jennifer has 25 years of progressive experience in health related organizations. 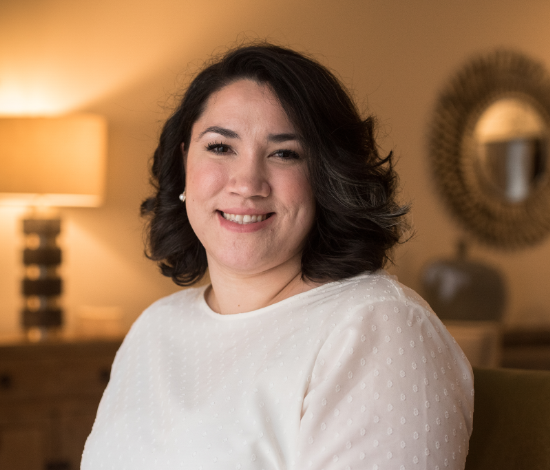 Most recently, she served as the Director of Community Relations and Marketing for a hospice and palliative care organization in Central Pennsylvania. Prior to that, she was a Marketing Liaison for a rehabilitation hospital, and an Occupational Therapy Clinician, at area hospitals and continuing care retirement communities. Jennifer is proud to be part of the SmartLife team, and the Willow Valley Communities family. She enjoys making a difference, helping others, and takes pride in delivering extraordinary customer service. Andrew joined SmartLife in 2015. He has more than 10 years’ of experience in the sales and marketing industry. 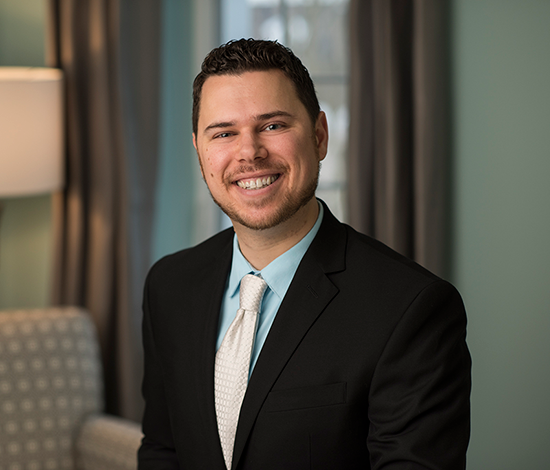 What Andrew enjoys most about his position is leading his team and working with seniors to help educate them on their long term care options. Andrew holds a B.A. in Communications from Temple University. He is a member of the Lancaster County Estate Planning Council and a native of Lancaster County. 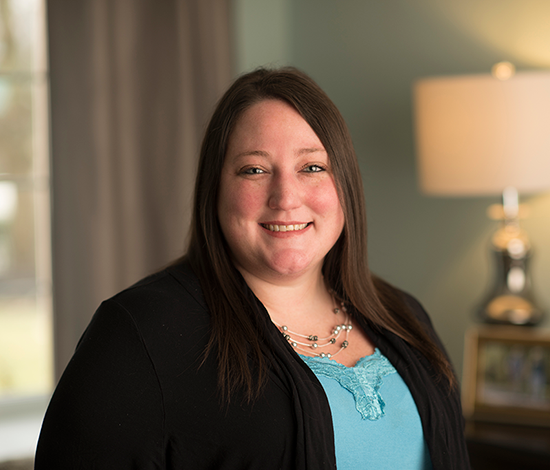 Megan is a native of Lancaster County, and has been with Willow Valley Communities since 2006. She joined SmartLife VIA Willow Valley in 2014. Megan has over 15 years’ experience working with seniors in a long-term care setting. She holds a master’s degree in social work from Millersville University and she received her BSW from Shippensburg University. She has completed internships in mental health, and with seniors in different settings. 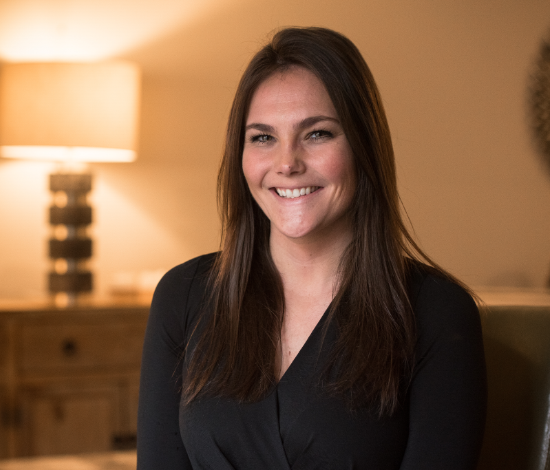 Megan loves “being able to visit SmartLife Members in their homes and building a relationship with them.” She has won two awards during her time at Willow Valley Communities including the Circle of Excellence Award in 2010 and the Team Spirit Award in 2013. Shane joined SmartLife VIA Willow Valley as a Lifecare Coordinator in May, 2017 . 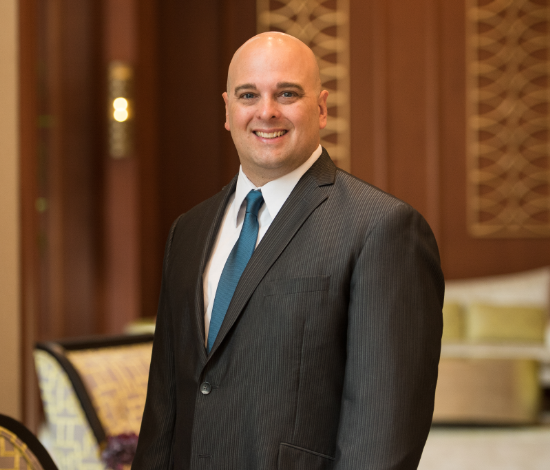 Prior to joining SmartLife, Shane’s professional experience included working with older adults in several CCRC’s, as well as those aging in place in their homes. Shane is a graduate of Millersville University with a BS in Social Work. He is a U.S. Army veteran, having served with the 101st Airborne Division. Shane is excited to be a part of the SmartLife VIA Willow Valley team. He looks forward to the opportunity to collaborate alongside seniors, empowering, equipping, and encouraging them to maintain independent, fulfilled lives. Devon joined SmartLife VIA Willow as a Lifecare Coordinator in February 2018. Her past work experiences have given her applied strategies in the areas of home services and life enrichment for older adults. She earned her BSW with a minor in psychology from Kutztown University. Devon believes in cultivating relationships through empowerment, choice and respect. She is looking forward to applying those skills with members of the SmartLife program and within the Lancaster County community. Chelsea joined SmartLife VIA Willow Valley in March 2018. She graduated from Shippensburg University with a B.A. in Communication/Journalism and a minor in Psychology. Her previous work experience includes customer service, event planning, administrative assistant roles and accounts payable. Chelsea’s favorite part about her position is meeting new people and getting to know the SmartLife members.